St. Joseph’s Day and the Return of the Swallows Celebration is a world-renowned tradition celebrating the annual return of the famous swallows to Capistrano. 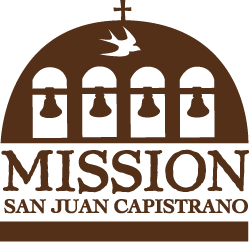 This tradition was started by Father O’Sullivan in the 1920’s at Mission San Juan Capistrano, historic California landmark and home of the swallows, and is carried each year on March 19th. Join us for this historic celebration full of tradition, community, and festivity, on March 19 marking the return of our famous swallows to Capistrano and the coming of spring – a time of renewal and rebirth.